Hoverboard Injuries -- Do You Have a Case? It doesn't matter that they don't hover or that they're not boards -- everyone is calling them hoverboards and a whole lot of people are getting injured on them. From simple falls to bursting into flames, these Segway minis are proving to be 2015's most dangerous Christmas gift. So if you're injured on a so-called hoverboard, could you have a product liability case? Warning Defects: Claims that the hoverboard lacked adequate instructions or warnings, without which the product was not reasonably safe. A hoverboard could have been poorly designed, improperly manufactured, or lacked satisfactory warnings, leading to injuries or property damage. If this occurs, the hoverboard manufacturer could be liable. But what if you weren't the one on the hoverboard when you got hurt? If someone else ran into you with their hoverboard or otherwise caused damage to your property, you could have a negligence claim against the rider. 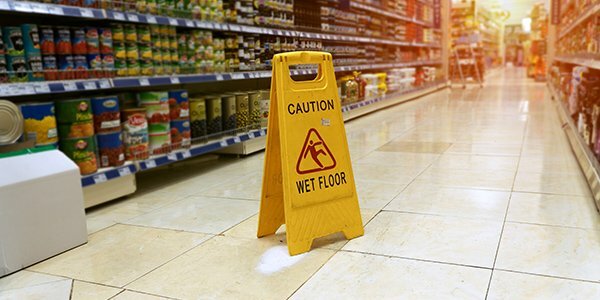 While accidents can and do happen, negligence claims arise when a person's carelessness or recklessness causes the accident and injuries occur. If a person was speeding down a crowded sidewalk on a hoverboard, failed to read or follow the directions, or was riding a hoverboard where they are prohibited, they could be liable for any injuries they cause. Proving fault in product liability and negligence cases can be complicated. If you've been injured on or by a hoverboard, you may want to consult with an experienced personal injury attorney about your case.